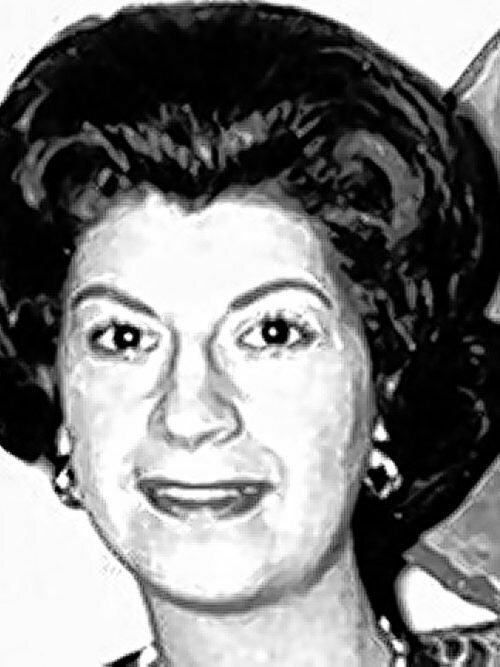 MECCIA - Marie C. (nee Burgio) of Buffalo, entered into rest February 5, 2019, at age 89; beloved wife of the late Joseph I. Meccia; devoted mother of Michele (Richard) Tracy and Joseph M. (Debbi) Meccia; cherished grandmother of Sarah and Jessica Tracy; adored Gigi of Bella Marie, Ava Lee and Gabriella Jo; loving daughter of the late Vito and Raymonda Burgio; dear sister of the late Josephine Burgio and the late Louis (Velma) Burgio; also survived by loving nieces and nephews. Relatives and friends may visit the LOMBARDO FUNERAL HOME (Northtowns Chapel), 885 Niagara Falls Blvd., near Eggert/Sheridan Dr., on Friday from 4-8 PM. A Mass of Christian Burial will be celebrated at Blessed Sacrament Church, 263 Claremont Ave., Tonawanda, on Saturday at 9:30 AM. Please assemble at church. Entombment Elmlawn Cemetery.